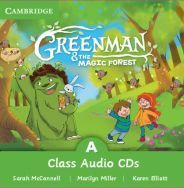 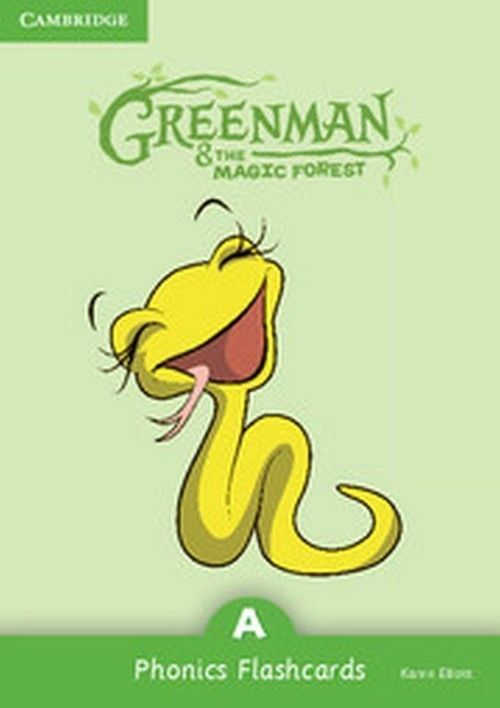 Greenman and the Magic Forest is a three level pre-primary English course full of surprising adventures created to help children learn English naturally. Stella the snake, one of the course characters, is used to present the different sounds. 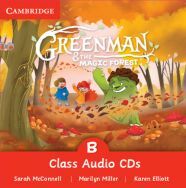 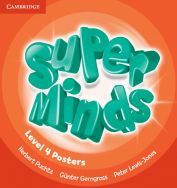 The Phonics Flashcards are used to practise the phonics sounds and words, throughout the three levels of Greenman and the Magic Forest. 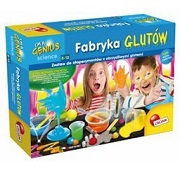 These can be used with the Routine Board should the teacher decide to include Phonics as part of Routine time.